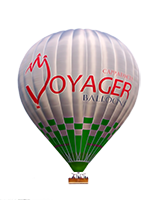 Almost 198.000 guests flew with us until now. Our goal is over 200.000 guests. To reach our goal and to share this pride with you, we decided to make a new promotion for the rest of the year. 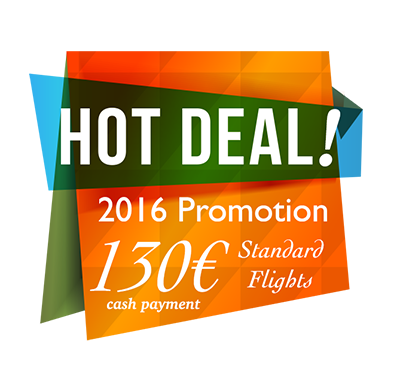 In our standard flight we offer 130€ per person for cash payment.